As one of the friendliest boating regions in America's nestled in subtropical waters, Bimini offers a perfect way to see the Bahamas. With its clear waters and world-renowned diving, snorkeling and fishing, boating is a great way to explore the nation that's lured legendary sportsmen like Ernest Hemingway and Michael Lerner. Set sail just after breakfast and you may arrive in Bimini in time for a traditional conch salad island lunch. 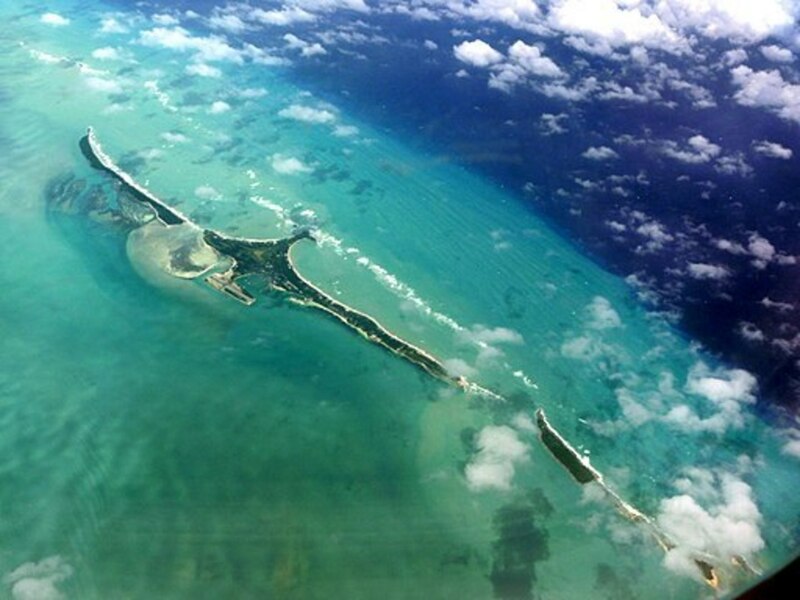 Although Bimini is just 48 nautical miles east of Miami, you will cross open ocean and boat in remote areas, so planning your Bimini boat rentals well is essential. There are a ton of fantastic anchorages in the Bahamas. Even if you don’t plan on anchoring overnight, be sure to bring proper equipment. The bottom may be hard or soft sand, with areas of thick grass and rock or reef that are poor for holding. Of course, absolutely never anchor in coral. Depart from Miami or Fort Lauderdale. After a short run of approximately 50 miles, stop at a marina in Bimini or Cat Cay. Be sure to depart early enough to arrive during daylight hours, as there are no lighted navigational aids in the Bahamas. 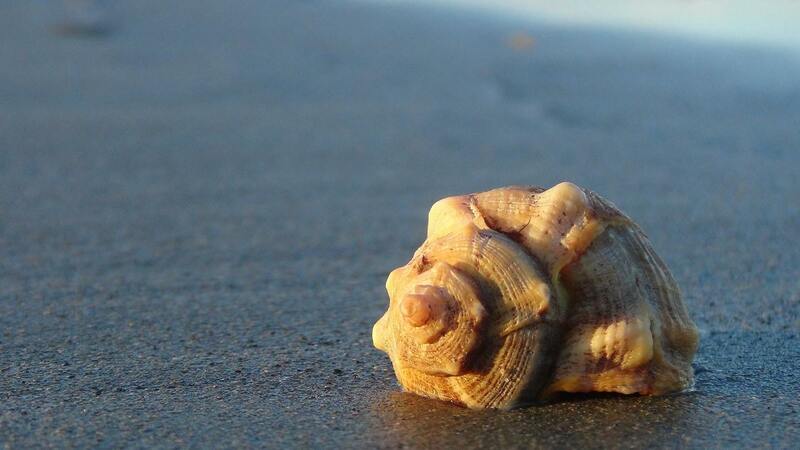 Explore Alice Town and lounge on the beach, then enjoy some cracked conch for dinner at one of the local establishments. Sail to the north end of Bimini and anchor off the beach. Bring a picnic lunch to enjoy on the sand as you take in the stunning scenery. 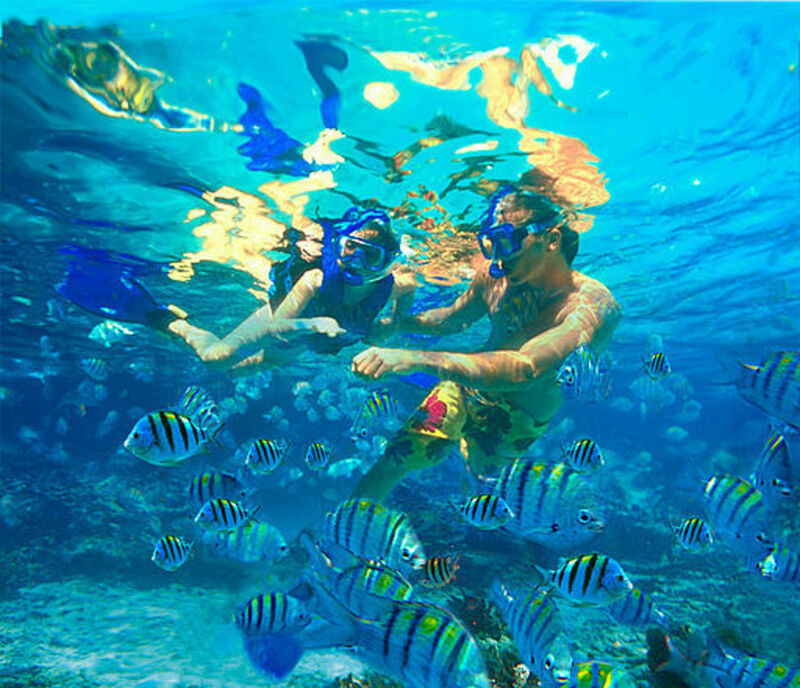 In the afternoon, sail out to Bimini Road and enjoy snorkeling. You’ll easily lose track of time as you discover magnificent underwater life. After a fun-filled day on the water, head back toward the beach and anchor in for the night. Sail south to the SS Sapona wreck. This 270-foot transport was built by Henry Ford in 1911 and served in World War I. During Prohibition, the Sapona became a getaway vessel for rumrunners transporting hooch between the Bahamas and Florida’s coast. 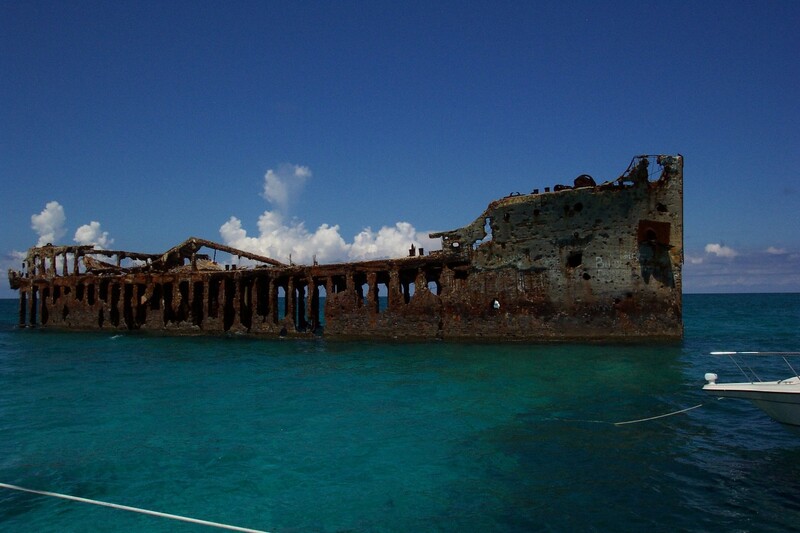 A hurricane in the late 1920s drove the ship under, where she lays partially submerged today. Popular among divers and snorkelers, the ship attracts a great deal of marine life including trigger fish, grunts and large lobsters, as well as orange cup coral in the bow. Dinghy into Gun Cay, where a popular anchorage and beautiful island beach known as Honeymoon Harbor wait to be explored. 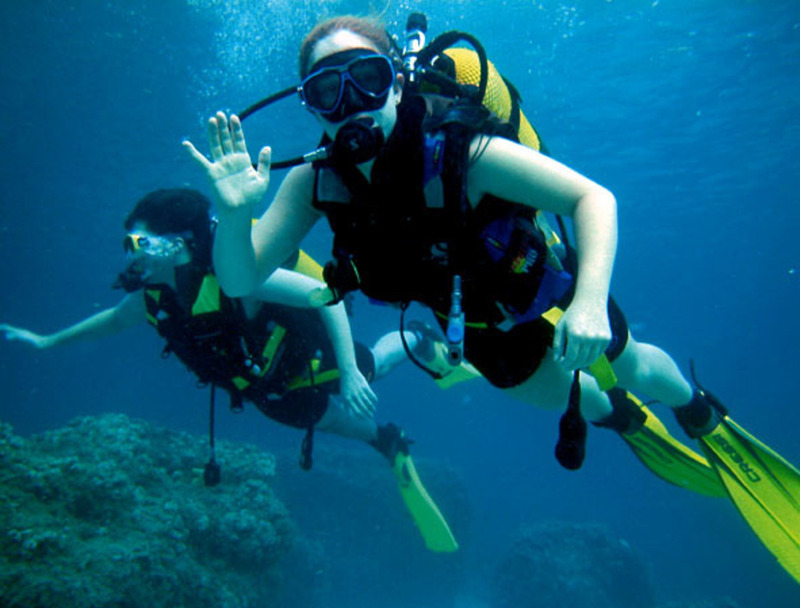 Visit the lighthouse and enjoy leisurely diving, snorkeling and fishing. Catch a glimpse of stingrays, known to be quite friendly in these waters, as they prowl the shoreline in search of food. After a day roaming the sands and waterways, take in the magnificent sunset as you sail south toward North Cat Cay and anchor in for the night. Sail out to Tuna Alley, known as one of the best dive sites in all of the Caribbean. This pristine reef system just off of North Cat Cay features remarkable high profile corals that slope down 100 feet. Swim along the canyon’s numerous crevices and caverns and witness tuna, loggerhead turtles and nurse shark. Afterwards, sail to the east side of North Cat Cay, dock at the marina and enjoy a fine seafood dinner.